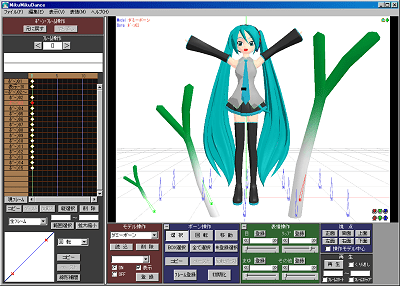 The most popular software to program 3D animations for Miku, MikuMiku Dance (or usually known as MMD), is updated to Version 3. The biggest feature of this version is the “Multi-Model” feature. I’m not that good in 3D modelling, so I don’t really know what those features mean. 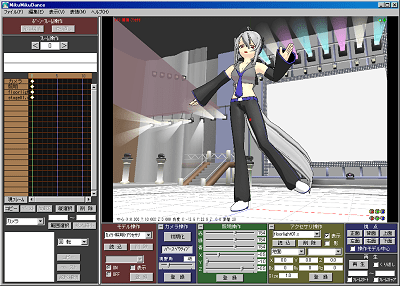 Read on for videos and more information about the new version of MMD. 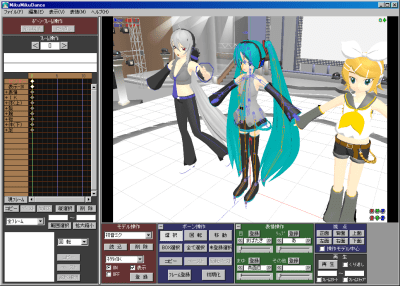 So basically, in the new MMD, you could add more characters in one animation. And yes, there are more characters, like Haku. 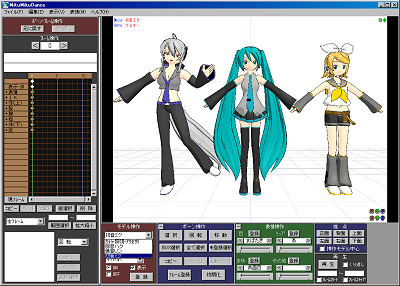 Say you’d like to program Miku, Rin, and Haku together in one animation. You could also add more background items animations now! Yowane Haku can now be animated! And of course, Rin and Miku joins in the fun! But videos would explain it better… Here’s a sample video for it. 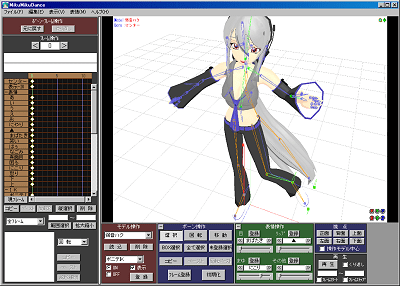 For people who can do 3D animation, click here to download MMD version 3. Thanks for reading! sweet!!! what’s the download link? how do i use the accessories?!?!?! it won’t work!! !